Just like Audi’s A1, the previous two generations of the BMW 6-series sold reasonably well, without ever setting the sales charts alight. Now, BMW decided that the way to achieve success is to make the third-generation model larger, rename it the “8-series”, and reposition it as a Mercedes S-class Coupe competitor. Will it succeed? 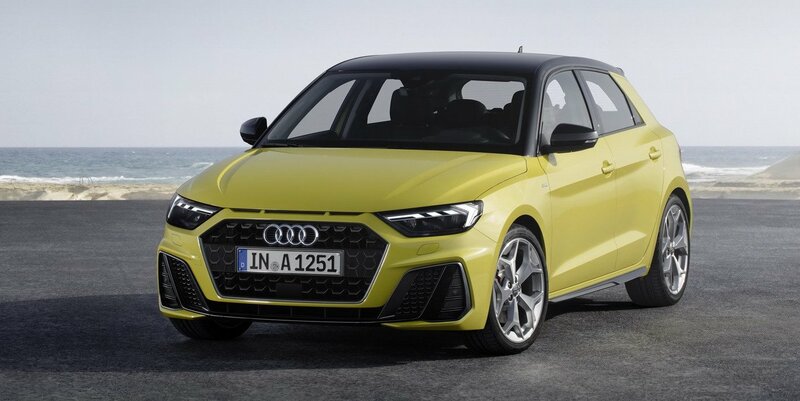 While the BMW looks nice (if not nearly as nice as the concept the preceded it), the jury is out on whether BMW has enough cache to compete at this high end of the market. 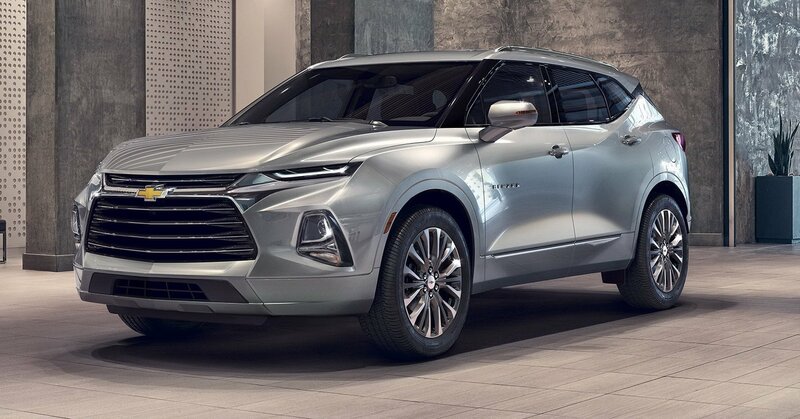 Unlike the previous two models, the Blazer is not a direct replacement of an outgoing model, but rather a repurposing of an old name to sell a new car for the Chevy brand. By fitting between the family-oriented Equinox and Traverse models, the Blazer imitates the positioning of the Ford Edge and Nissan Murano as the larger, sportier 5-seat car. With aggressive front styling and a Camaro-inspired interior, the new Blazer certainly stands out, but is the brand image strong enough to carry what is essentially an aspirational car for the image-conscious. Like an awkward cousin, the Volvo sedan follows its sexier, more popular XC60 and V60 sister cars. Only this time the awkward cousin is all grown up, and rather attractive-looking. Will this allow the model to appeal to a different group of customers that the XC60/V60 appeal to, possibly poaching customers from the Audi A4 and BMW 3-series, or will it share the fate of its two predecessors and end up being shunned for a more practical wagon versions or the trendier crossover? Which of last week's debuts will do best on the market? A1: much better and fresher than the odd-looking first generation. But why the Polo interior? 8-series: BMW could’ve done a better job in my opinion. Not as smooth and classy as the outgoing model and I don’t see the link with the namesake. Pity, because the concept had a great combination of style and aggressiveness. Blazer: another good looking SUV Europe doesn’t get. S60: fortunately Volvo didn’t make the mistake as they did with the V60 which looks like a shortened and boxy V90. Unlike the S90, the S60 has a decent rear. Together with its sporty profile the Swedes have done a nice job. The new Blazer looks stunning, but it’s interesting to see the difference in thinking at Chevrolet and Ford, that wants to bring back the Bronco nameplate with a retro boxy design, in contrary to Chevy that brought only the name back to the market and nothing refers to the famous ancestors besides that.